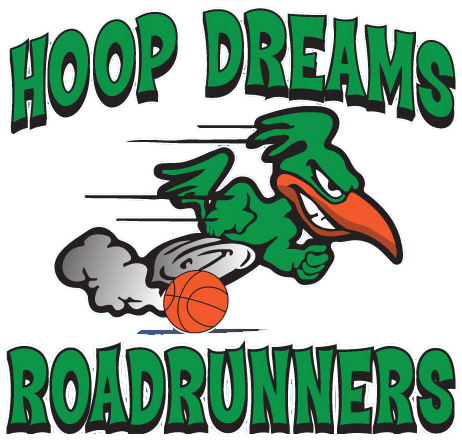 Hoop Dreams is proud to offer basketball clinics for boys and girls of all skill levels for in different times and locations for your scheduling convenience. We focus on teaching kids the fundamentals of basketball in a fun and exciting setting using primarily positive reinforcement as a motivator. Come learn the game we love and enjoy yourself! I agree to the waiver seen below. 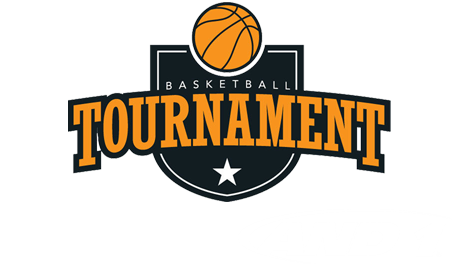 By completing the registration above, I hereby agree to the following: In consideration of allow my minor child (under 18) to participate in any way, In Hoop Dreams Athletic Events, its related events and activities, I, the signed parent/guardian, acknowledge, appreciate, and agree that: 1. The risk of injury from the actives involved in this program is significant, including the potential for permanent paralysis and death, and while particular skills, equipment, and personal discipline may reduce this risk, the risk of serious injury does exist; and, 2. I KNOWLINGLY AND FREELY ASSUME ALL SUCH RISKS, both known and unknown, even if arising from the negligence of the releases, or others, and assume full responsibility for my child’s participation; and, 3. I willingly agree to comply with the stated and customary terms and conditions for my child’s participation. If, however, I observe any unusual signification hazard during my presence of my child’s participation, I will remove my child from the participation and bring such to the attention of the Company immediately; and, 4. I, for myself and on behalf of my heirs, assigns, personal representatives and next of kin, HEREBY RELEASE, INDEMNIFY, AND HOLD HOOP DREAMS, GREAT EVENTS SOLUTIONS inc, their officers, officials, agents and/or employees, other participates, sponsoring agencies, sponsors, advertisers, and, if applicable, owners and leasers of premises used for the activity (“Releases”), WITH RESPECT TO ANY AND ALL INJURY, DISABILITY, DEATH, or loss or damage to person and property, WHEATHER ARISING FROM THE NEGLIGENCE OF THE RELEASES OR OTHERWISE, to the fullest extent permitted by law. In addition, I agree to allow HOOP DREAMS Aand Great Events Solutions inc. to use and photographs or videos taken at the facility for purpose of publicity. I HAVE READ THIS RELEASE OF LIABILITY AND ASSUMPTIONS OF RISK AGREEMENT, FULLY UNDERSTAND ITS TERMS UNDERSTAND THAT I HAVE GIVEN UP SUBSTANTIAL RIGHTS BY SIGNING IT, AND SIGN IT FREELY AND VOLUNTARILY WITHOUT ANY INDUCEMENT. Purchase your clinic session below after submitting the contact form.